The OJEU notice for the re-tender of the Drinking Water Dispensers and Associated Services Framework Agreement was placed on 17th December 2018. 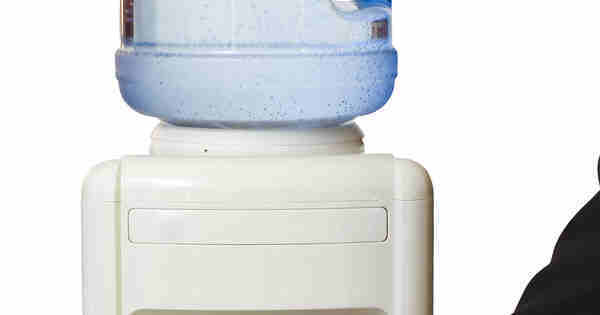 The new framework will replace the existing Supply and Distribution of Drinking Water Dispensers and Related Services framework which is due to expire on 15th March 2019. It would be appreciated if members could inform any Water Dispensing suppliers whom you may work with of this opportunity. Interested suppliers will be able to download the tender documents from MultiQuote. Tender returns are due back by 12pm on Monday 28th January 2019. The new framework will start on 16th March 2019 and will run for an initial period of two years with the option to extend for a further two years. Should you require any further information or have any questions please contact Contracts & Procurement Officer Myles Woodman via email m.woodman@thecpc.ac.uk or on 0161 974 0945.